THE man who hopes to replace Peter Slipper as the next Member for Fisher has been cleared by Queensland's anti-corruption watchdog of any wrongdoing in the recent Sunshine Coast mayoral race. Former Howard Government minister Mal Brough has been given the all-clear by the Crime and Misconduct Commission after allegations he offered mayoral contender and fellow LNP member Michael Bloyce an inducement not to run against Mark Jamieson. Mr Brough has repeatedly denied the suggestion, issuing a statement saying he was suing Mr Bloyce. The Crime and Misconduct Commission issued a statement today confirming it has found there is "insufficient evidence to substantiate the allegation made by Mr Bloyce. Mr Bloyce had claimed Mr Brough last year proposed a deal that if Mr Boyce stood aside and ran as a councillor in Debbie Blumel's old seat, he would get funding from the Jamieson team. "The Queensland Police Service (QPS) and the Crime and Misconduct Commission (CMC) have concluded a joint investigation into an allegation of official misconduct relating to the most recent local government election for the Sunshine Coast Regional Council, " the joint CMC-police statement said. "As is on the public record, the QPS and the CMC have been jointly investigating two separate matters involving allegations of official misconduct ahead of the council election. "One of these joint investigations related to Mr Mal Brough. "That investigation has concluded that there is insufficient evidence to warrant any action against Mr Brough. "That matter is now closed. (There are no other outstanding investigations relating to Mr Brough). 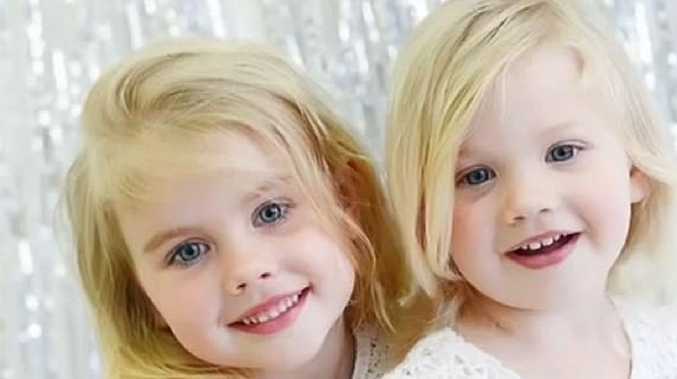 "The joint investigation into the separate allegation is continuing." 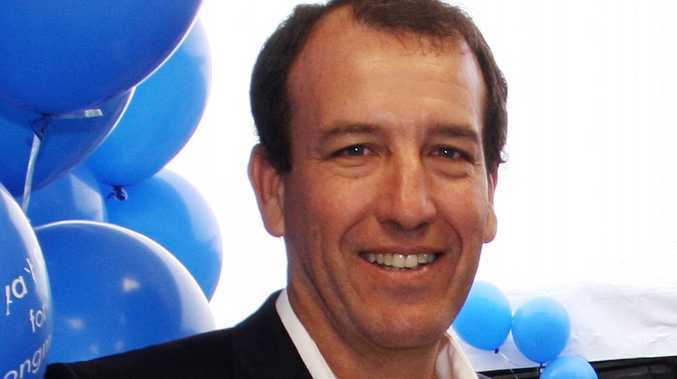 The decision paves the way for Mr Brough, who lost his Caboolture-based seat of Longman in 2007, to stand for preselection this weekend. Mr Brough, who is now considered the frontrunner, is facing off against LNP campaign strategist James McGrath as well as seven other candidates. Had he not been cleared, he would not have been able to contest the pre-selection with a cloud hanging over his head.